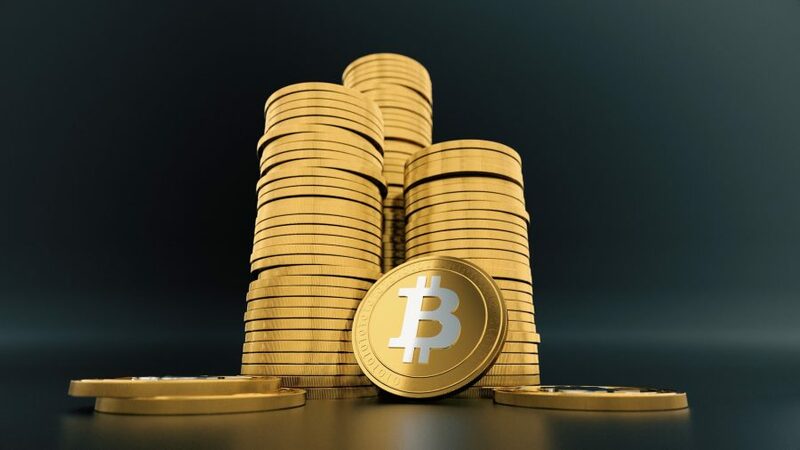 Bitcoin [BTC] received another glowing endorsement after Block.one CEO, Brendan Blumer, recently stated that Bitcoin will eventually replace gold as the leading store in value commodity. 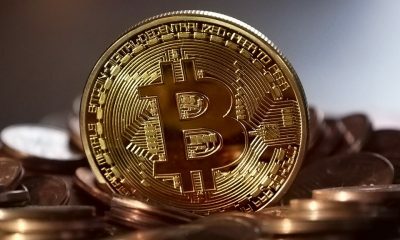 Brendan Blumer also stated that Bitcoin would essentially split into a light and dark pool. He claimed that the transactions would be fully identifiable, but would remain anonymous too. 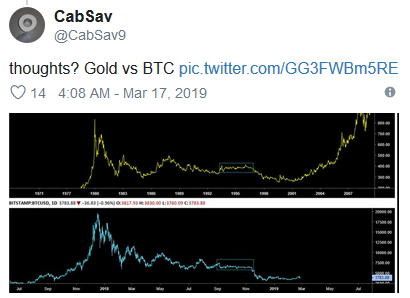 A Twitter user, @CabSav, recently drew attention to the similarities between the gold’s long term chart and Bitcoin’s ongoing market cycle. The user shared an infographic chart which compared the two commodities, with their graphs appearing fairly identical. Both of them pictured a similar trend where the valuation stabilized prior to a significant final downtrend.